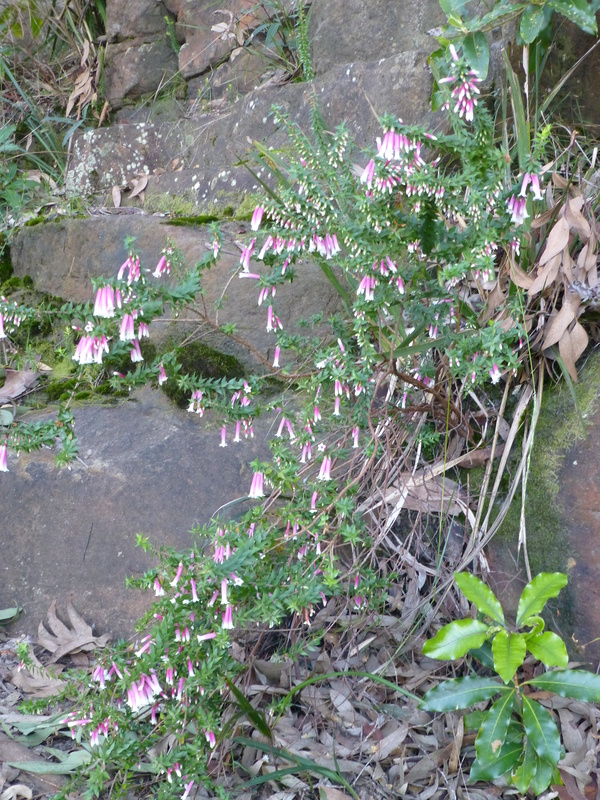 Love Australian Wildflowers? Take Heart: Epacris Is Out! 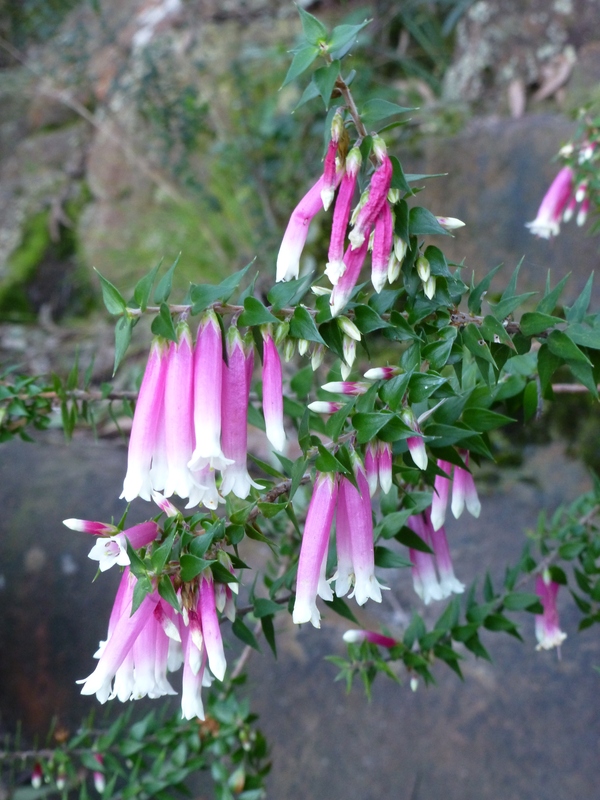 Down by the river, Epacris is out in flower. I always love to see them. 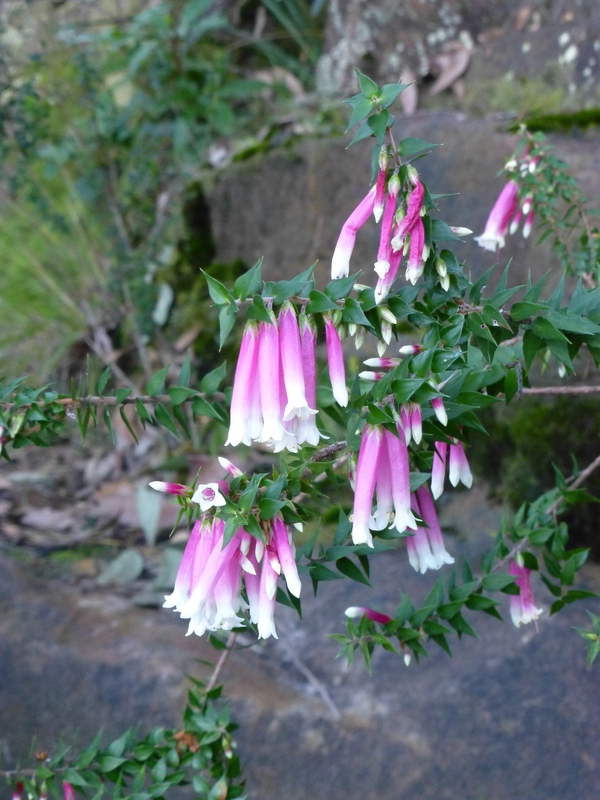 They are a native fuchsia, and their colouring and form is both very charming and unusual for Australian wildflowers. Whenever it’s possible, I like to walk Chicki down a track to the end of the baths, where these amazing plants can be found.